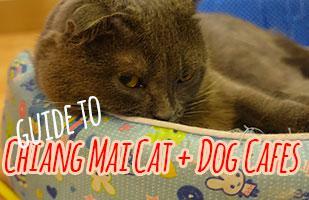 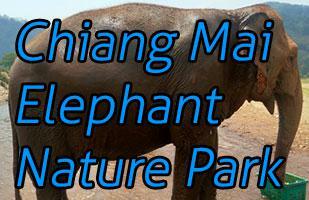 Check out these articles and blog posts about Chiang-Mai! 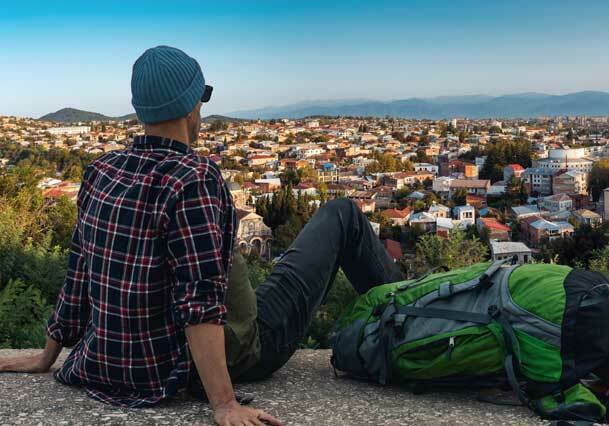 Chiang Mai is the biggest city in northern Thailand, with over 170,000 in the city itself but over 1 million in the surrounding area. 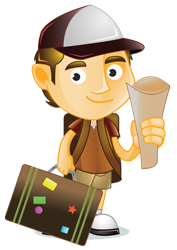 It is surrounded by beautiful mountains, jungle and countryside. 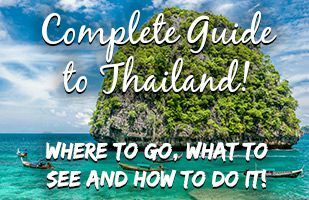 With its good travel links (with an international airport there) it is a very popular tourist destination for anyone visiting Thailand who wants to get away from the capital or the islands. 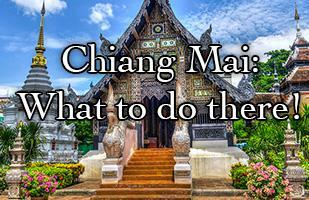 Read on to find out what you can do in Chiang Mai!